As Mansa town goes to a parliamentary by election in exactly two weeks time, the town is experiencing a serious fuel shortage and electricity and water supply. 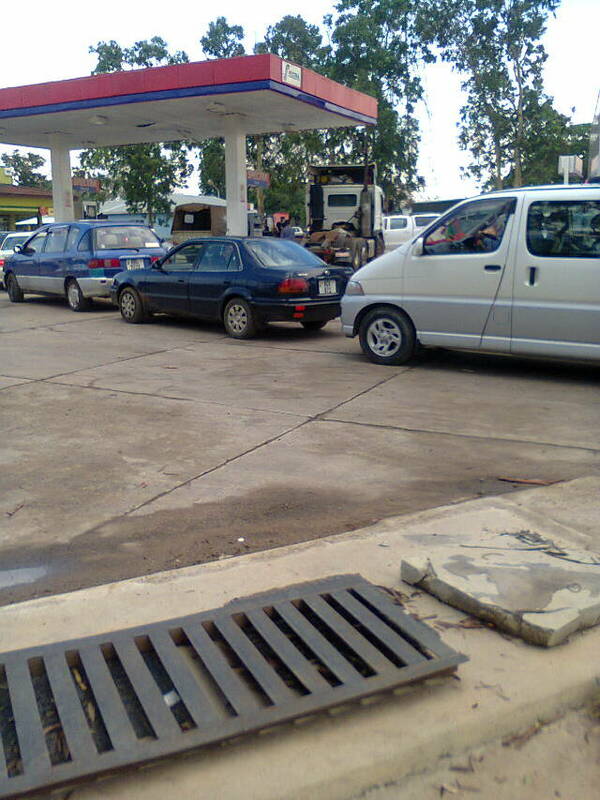 A check around town reveal that out of three filling stations, only one has stock to last up to monday. The only filling station with fuel is Spectra. Meanwhile as PF candidate is busy campaigning on the promise of providing clean drinking water to the municipality of Mansa the town has also been been experiencing water shortages because of erratic electricity supply that in turn powers water pumps. Just today electricity supply has been interrupted three times. One senior citizen talked to said poor service delivery of such services in Mansa has been the order of the day since 2012. Mansa central residents will be voting on Nov 22 but as usual such issues are not important to an ordinary Zambian voter especially in Luapula where tribe of candidate seems to play a bigger influence at the expense of quality service delivery.